No prior yoga experience is required. All experience levels are welcome. 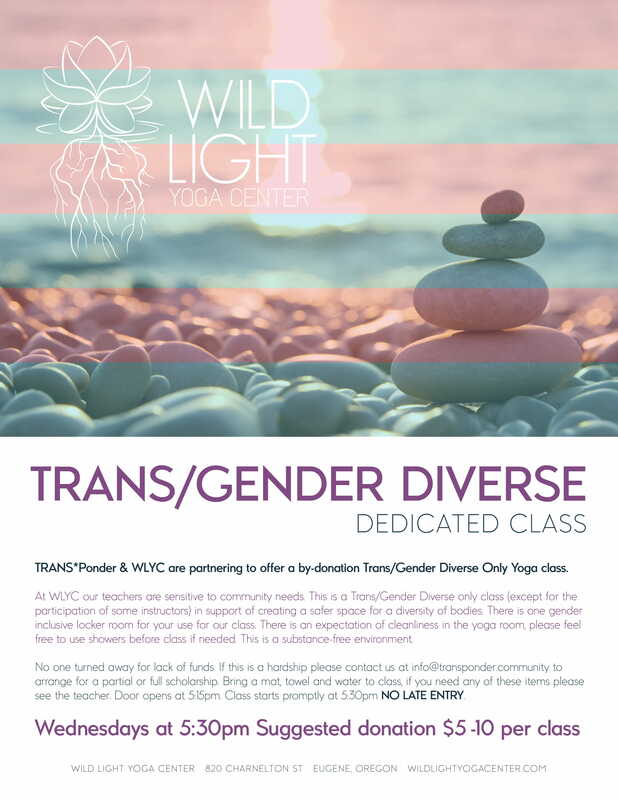 Please visit http://wildlightyogacenter.com/who-we-are/faq/ for important information regarding getting prepared for the class.